About us- Ryanair, Easyjet, Jet2... boarding pass and online check in help service. Get your boarding card here. Here at Check-in Pal we understand that going away can be very stressful and expensive. Organizing your trip can be equally as difficult. Trying to remember passports, sun cream, suitcases, airport transfers, to check in online, to print boarding passes and not to forget the kids! The last thing you want when you arrive at the Airport is to be told at the check-in desk that you have to pay an excessive fee to issue you with a boarding pass or face a charge for being over your baggage allowance. Take for example Ryanair, who currently charge £70 per person to check in passengers at the Airport or over the phone to issue a boarding pass at the airport, or £10 per Kg for excess baggage allowance or dimensions. (Oh, and that's each way!) Not to mention costly extras that you may have forgotten to include for example; in flight meals, airport transfers or priority boarding. Suddenly that bargain flight and holiday deal is now a thing of the past. Your holidays ended before it's even began, and as for your spending money, well, that’s gone too! That's where our unique and convenient service can help. We work around the clock to provide you with a hassle free travel experience. 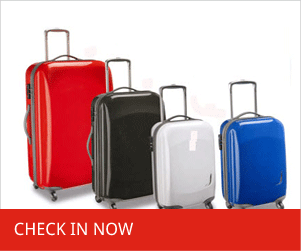 With checkinpal.com, simply send us your travel dates, no matter how far or near in the future they may be, your baggage requirements and tell us about any extras that you may want to include, and we will complete your online check-in. You can even use our service to make changes once you have checked in. 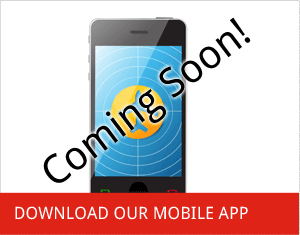 Our service is simple to use and can be accessed globally so help is always just a click or phone call away. 1.Simply send us your flight dates, outbound and or return, through our website, drop us an email, give us a call or use our text-in pal service. This way you can sit back and be assured that when you arrive at the airport, your travel arrangements have already been taken care of. 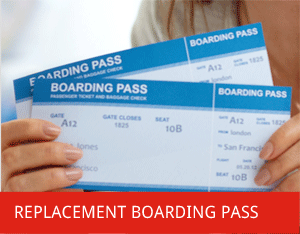 24hrs Emergency boarding pass/ check-in service, just in case you leave it last minute. 2. 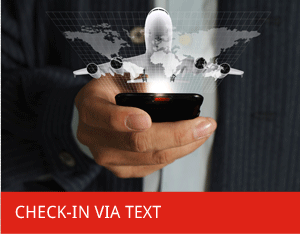 When the online check-in facility becomes available with your Airline, one of our friendly agents will call you to ensure your details are still correct and proceed with your online check-in. Or in the case of an emergency, an agent will call you back in minutes to arrange your check-in. 3. You will then receive your boarding pass via your chosen method anywhere in the world, which may be to collect it from the airport when you arrive, receive it through the post, via fax or email. We've got all bases covered! How you receive it is up to you. 4. 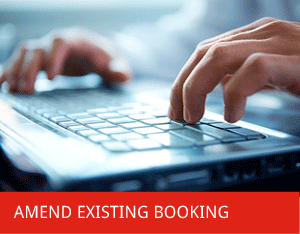 If at any point you decide that changes need to be made to your booking, or that the information you provided was incorrect, we can also make changes to your existing booking. Again just let us know your booking reference, what changes need to be made, and we will amend your booking accordingly, and resend you your up to date boarding pass, however you choose to receive it. Now you really can relax on Holiday and say goodbye to those internet cafes and Airline penalties fees!